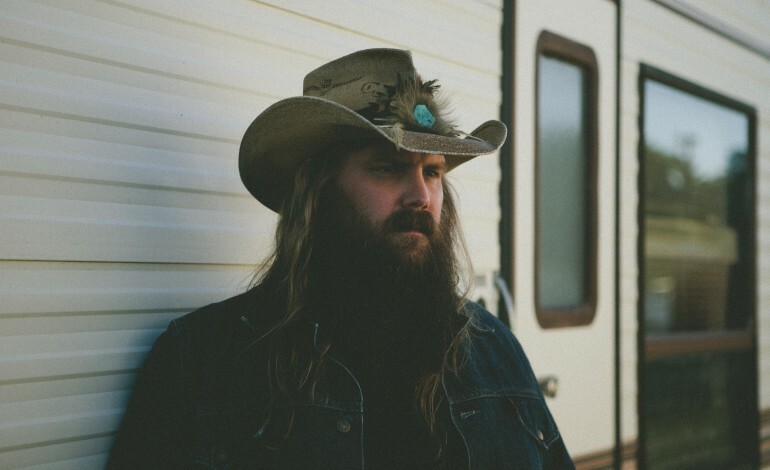 Talented American musician Chris Stapleton is scheduled to perform in Citi Sound Vault’s third day of exclusive shows. This performance will occur at the Hollywood Palladium in Los Angeles on Sunday, February 10th. Ticket prices for the event are unknown but Citi cardholders can pick up theirs today with their offer code. As mentioned previously, this event is exclusively for Citi cardmembers. Doors for the event will open at 7:30 PM, with the show beginning at 8:30 PM. The show is for those that are 18 years old or older. Chris Stapleton is a well-known singer/songwriter, guitarist, and record producer. Stapleton has strong roots from Lexington, Kentucky where he eventually moved to Nashville, Tennessee to pursue his music career. He then signed to Sea Gayle Music to write and publish his music. Over the years, Stapleton has accumulated over 170 writing/co-writing credits. He has done work for several popular musicians including, Kenny Chesney, Luke Bryan, Adele, Brad Paisley, Dierks Bentley, Vince Gill, Sherly Crow, & more. Stapleton is also a winner of five Grammy Awards, seven Academy of Country Music Awards, ten Country Music Association Awards, five Billboard Music Awards, and two iHeartRadio Music Awards. Stapleton will be putting on a great show for Citi’s loyal cardholders. Hit the link below for more information.